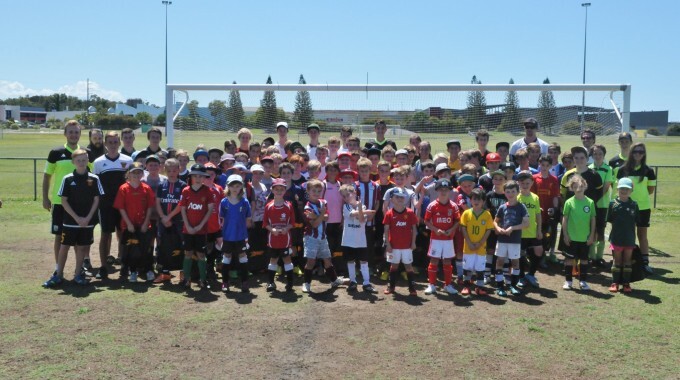 Sunshine Coast FC’s April Holiday Camp will be held from Monday, 10 April to Thursday, 13 April. The holiday camp is open to all players between 5 and 16 years of age and all skill levels. Players will be separated into groups according to age and ability and will work with the Fire’s professional coaches for four days of fun and excitement. Training will focus around fun-based skill acquisition using up to date drills and specialist training. There will be plenty of prizes to be won and everyone will get the chance to play in our new inflatable field.